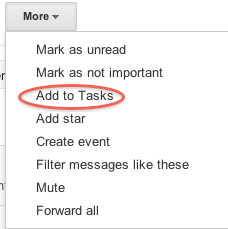 I came up with a way to use Google tasks that helps keep items on my task list associated with the emails that contain details about those tasks. So when it’s time to begin a task, I just click the URL and it brings up the email where it was assigned to me in a separate tab. 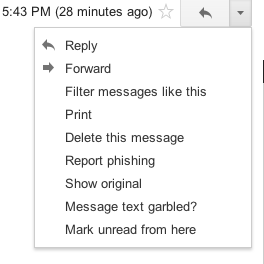 I keep waiting for Google to add a “make task from this email” option to Gmail, but until then, this works for me. Hey, thanks for helping me work this out. As you were.